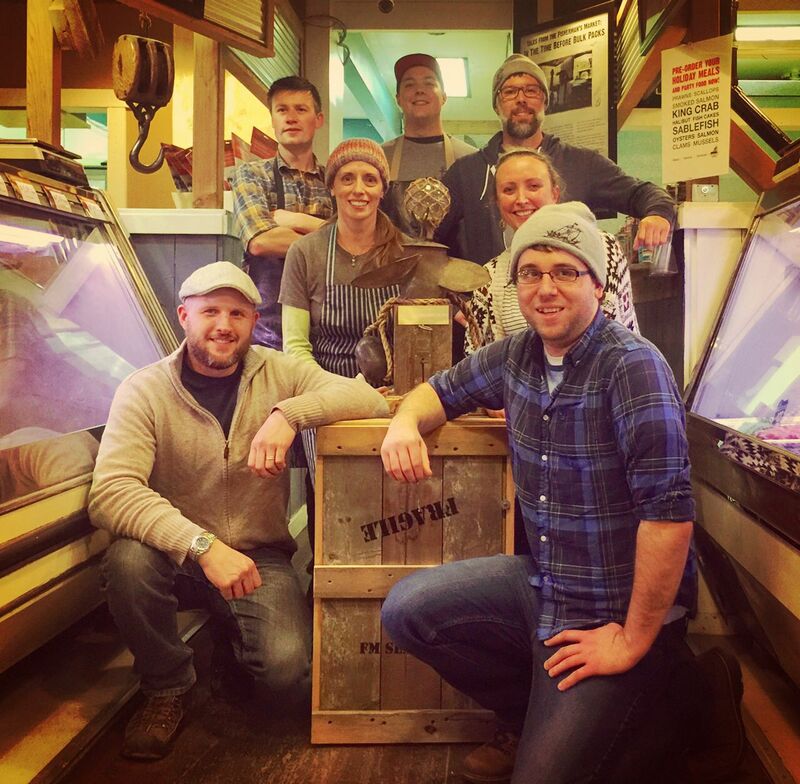 The Fisherman’s Market has arrived in West Vancouver. 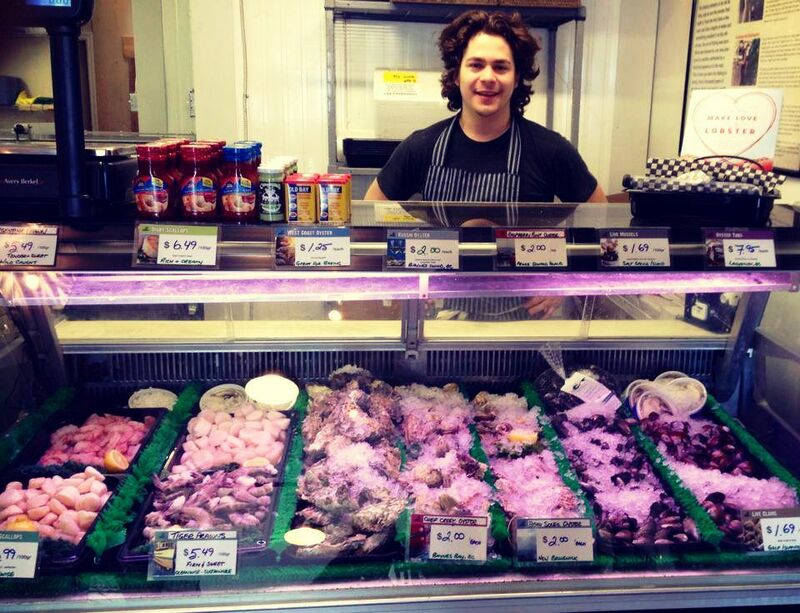 Fresh, sustainable, west coast fish sets the scene for what makes us the very best in upscale retail seafood. Knowledgeable and experienced staff serving high quality at fair prices is what sets us apart. 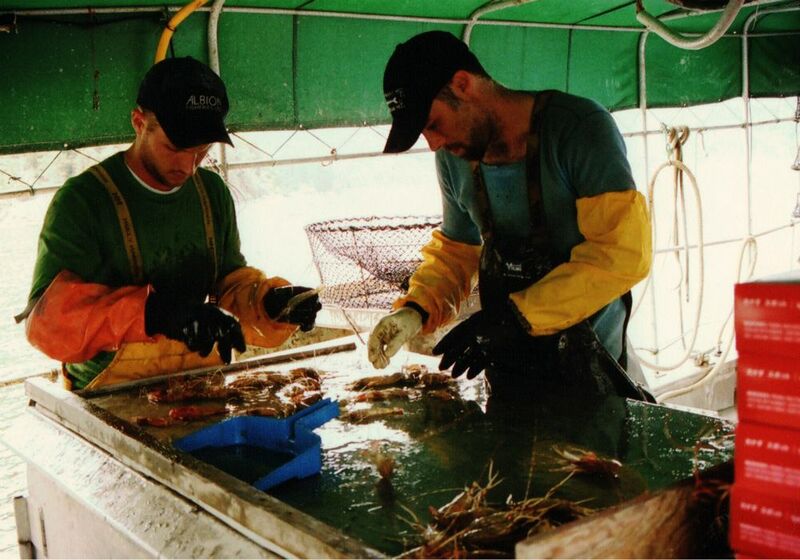 Our crews are seafood people, our contacts are skippers not warehouses, our seafood is the result. With locations throughout BC and a lifetime spent in the fishing industry we have always taken pride in representing our coast with the very finest it has to offer. We are proud to make West Vancouver our home and proud to be part of your community. 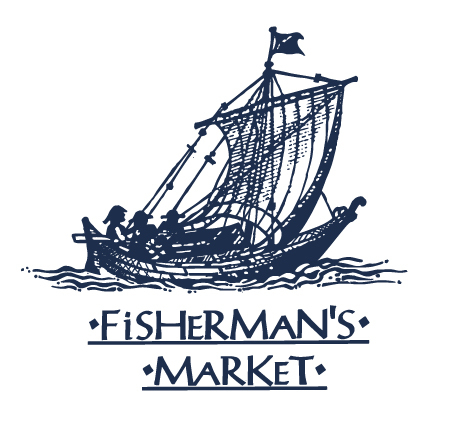 Checkout what's new at the Fisherman's Market here.